We are always dedicated to deliver professional image editing services to make you meet your tight deadlines and within budgets. We pride in delivering bulk professional photo editing services. 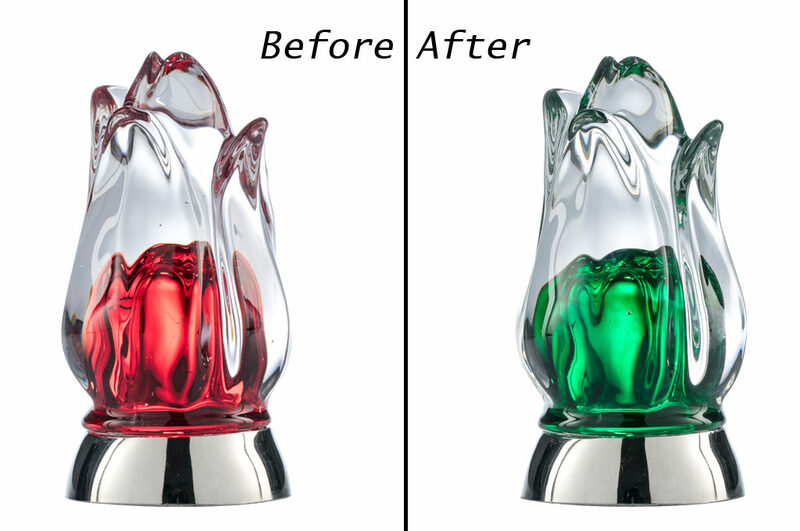 Clipping path is one of the extensive field of graphic work. This service is dedicated for E-commerce and online store. Our 65+ experienced designers sit here to provide you best clipping path service. So, feel free to send us your free trial here and get to know how do we work professionally. Our professional designers use pen tool in order to masking image which is a part of photo editing. When we get your images with blurred and fuzzy edges our task is to deliver you with perfection. Therefore, you’ll have background removal, blurred edges removal even if hair portion. Besides that we are capable to extract or detach any object from the your given image. Retouching has an extensive area in all sort of image editing. Retouching refers to dust removal, scratch removal, skin tone adjustment and the adjustment with color and contrast. Retouching is an essential part for all types of photography such as Wedding, portrait, Product (E-commerce), Food, Fashion and many more. And we provide bulk professional photo retouching service. One of the hardest part of image editing is photo restoration. When a photo has broken parts and dust then it is required to photograph restoration. None but the professional image editor can do it for you. We’ve already a dedicated team for photo restoration service, which is a fun job for them. We can turn your image alive which was almost damaged with many scratches. Our Photo Restoration Service for restore any old photos. The process of image restoration service is to bring back your old images to the previous version. From an extensive job of retouching color retouching is the core branch. Since, color always beautify your images, it is not so handy. Therefore, a professional retouching team can release your pressure while you can engage with your client more. We use Adobe Photoshop software and do this job manually with an intensive care. And professional image editing services. Ghost mannequin is the part of image manipulation service. Most of the clothing sector require this kind of service. Think about a dummy doll is displaying on your online store. This really looks odd to see over there isn’t it? So, our job is to cut out the head and hands perfectly and keep the body inside of it. This is what mannequin image editing part of professional image editing services. Online stores require shadow making service for the enhancement purpose. Only a professional image editor can do it creatively and he can even create a floating shadow. Adding contrast and adding depth will enhance your image more. Sameway, it will increase the visibility of your written content. Image background remove is an easy way of image editing but sometimes it is really become hard stuff. Therefore, our professional image background removal team are providing this service to you. Why people require background remove? Because to remove any odd object which fade away the total impression of an image. We do provide simple, compound, complex and even super complex background removal work for you. Professional image editing services for your E-commerce business. Our services background removal, shadow making, color correction, product retouching, multi color path all of these you will get from us. It seems like one stop service we’re going to provide you. Sounds great? So don’t be late to judge our words and send us your samples right here. And get bulk professional image editing services at a low cost.